Join the historic movement to permanently protect abortion access in New Mexico. Become a sustaining donor today and join the thousands of clergy members, people of faith, and supporters in New Mexico and across the country who understand the religious right does not own the moral high ground on abortion. Please consider a monthly or quarterly donation! 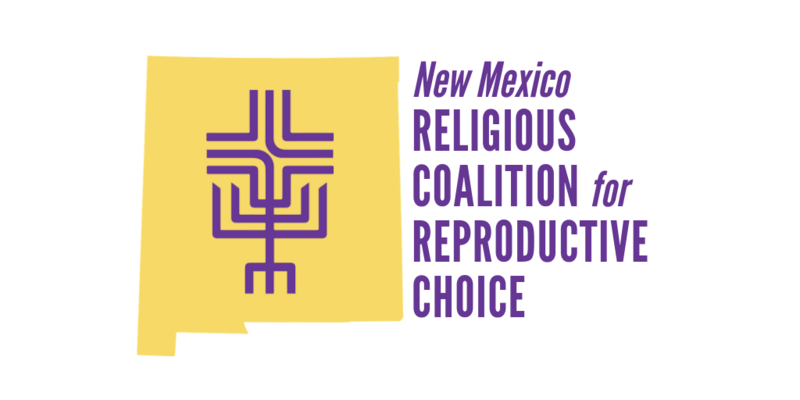 Thank you for your donation, The New Mexico Religious Coalition for Reproductive Choice works with ProPay to process your donation safely and securely. NM RCRC is the fiscal sponsor for Indigenous Women Rising. If you are making a tax deductible donation to IWR, just mark your donation "In Honor Of IWR" and we will make sure they get it. Thanks.